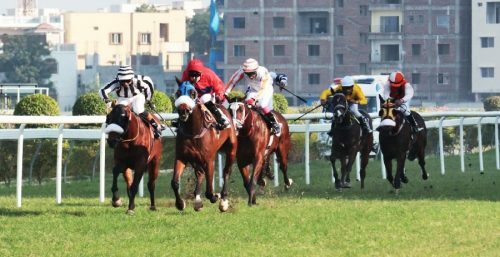 Kolkata: The Bharath Singh-trained Rufus looks good in the Hilliard Cup 1400 metres, Class I, a handicap for horses, rated 81 & above, rated 61-86 eligible, the feature event of the races to be held here on Saturday. No false rails. The first race starts at 1 00 p.m.